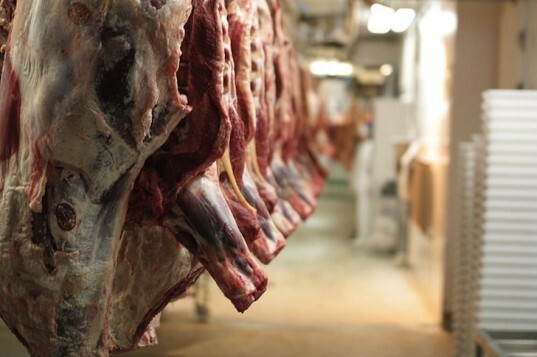 Late last week police seized over 20,000 kilograms of fake beef in the Chinese city of Xi’an. Police said that the fake meat, which was made from pork and treated with chemical additives such as paraffin wax and industrial salts, was convincingly altered to look like real beef. The news comes as a particularly disturbing shock to Xi’an’s large Muslim community, members of which likely purchased the fake beef assuming that it was halal. Thus far, six illegal workshops have been discovered and shut down and the meat seized as evidence. In China, the world’s largest pork consumer, pork is considerably cheaper than beef. The suppliers sought to turn a profit by passing pork off as fake beef, selling it for around 25 to 33 yuan (up to five dollars) per kilo. Between 1,500 kilograms to 2,000 kilograms of fake meat was successfully sold to local markets. Unfortunately this isn’t the first time this year that China has been rocked by a fake meat scandal. In May, residents were horrified by the discovery that $1.6 million worth of rat, fox, and mink meat were passed off as lamb mutton. 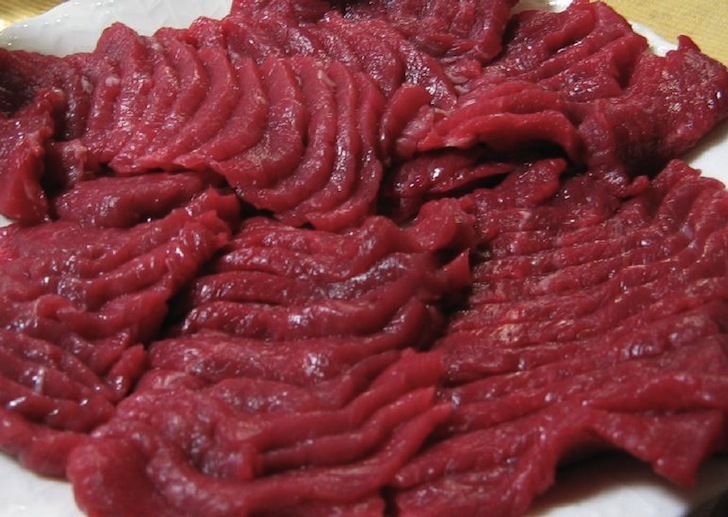 Late last week police seized over 20,000 kilograms of fake beef in the Chinese city of Xi'an. Police said that the fake meat, which was made from pork and treated with chemical additives such as paraffin wax and industrial salts, was convincingly altered to look like real beef. The news comes as a particularly disturbing shock to Xi'an's large Muslim community, members of which likely purchased the fake beef assuming that it was halal.